In the wake of the Cecil tragedy, people have been quick to identify celebrities and public figures who hunt or have hunted wild animals in the past. Cecil was such a loss and no one wants to feel that again. The culprits of trophy hunting are quickly being identified - including the owner of a popular fast food chain. 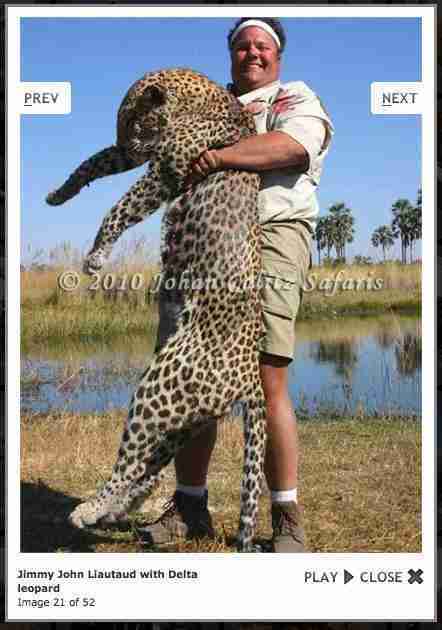 The website Smile Politely posted photos back in 2011 of the owner of the popular chain restaurant, Jimmy John's Gourmet Sandwiches, hunting wild animals. 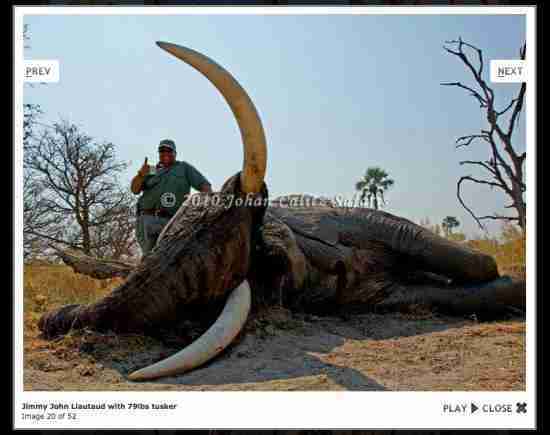 The photos were taken with Johan Calitz Safaris and show Jimmy John Liautaud hunting both elephants and leopards. Ugh. 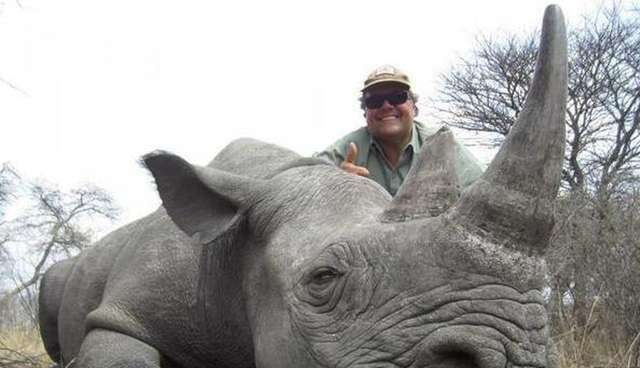 Jonah Lupton brought attention to the photos on Twitter and later posted additional photos that also include Liautaud hunting rhinos. After what happened with Cecil, it doesn't look like anyone is in the mood to tolerate trophy hunting anymore. More and more people seem to be getting called out for the horrific practice every day - and hopefully this is the beginning of the end of trophy hunting. We can only hope.